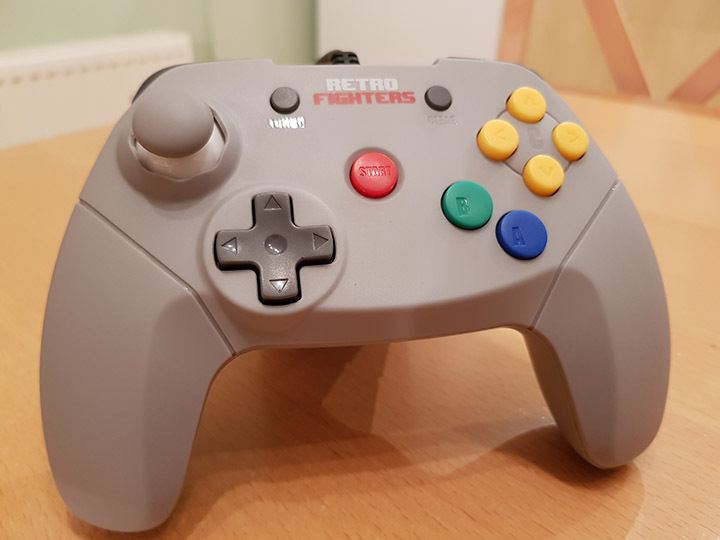 Does this modern take on the N64 controller deliver? 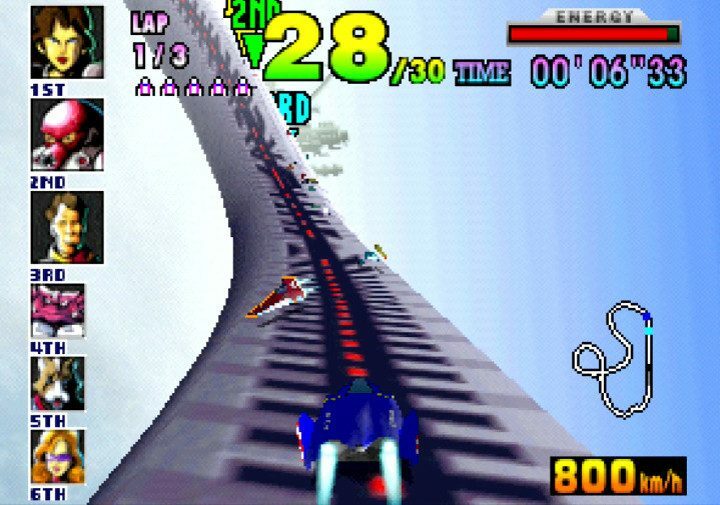 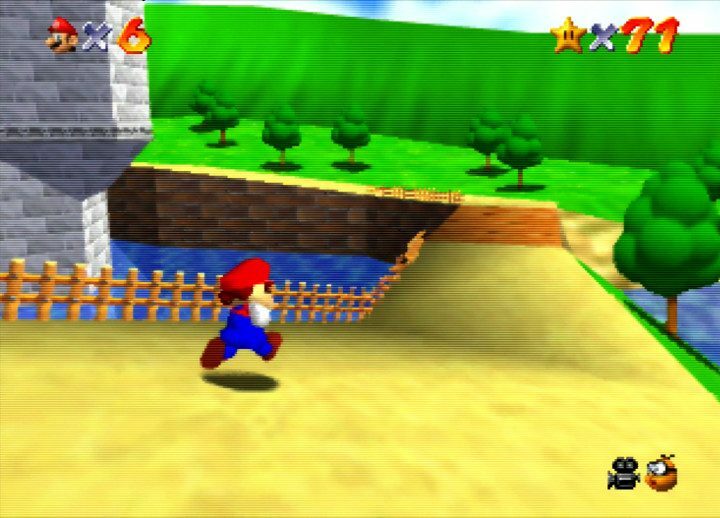 Does 1998’s greatest game still prove to be an epic journey 20 years later? 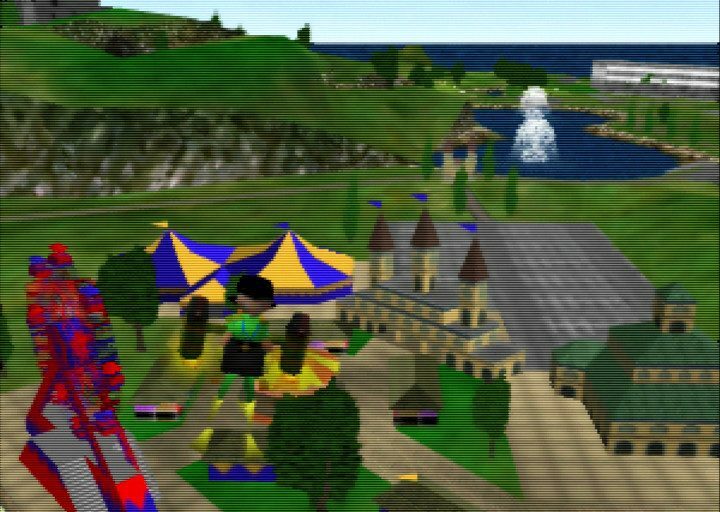 Is it still fun to party like it’s 1999? 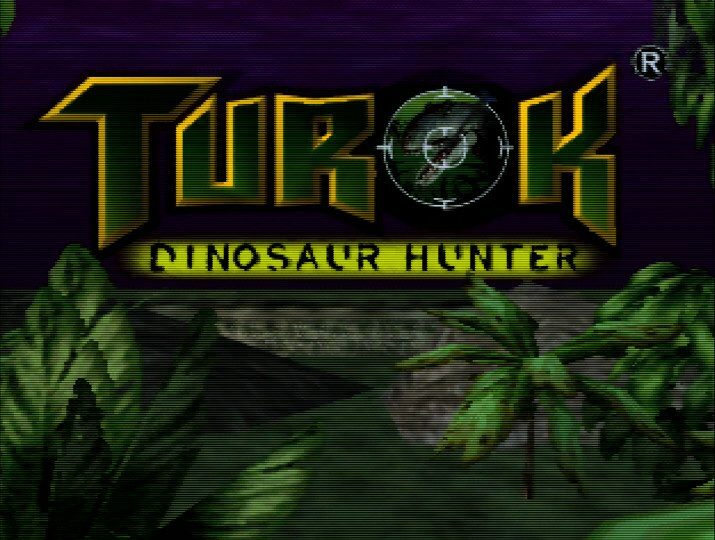 Turok: Dinosaur Hunter received critical acclaim for evolving the first-person shooter genre. 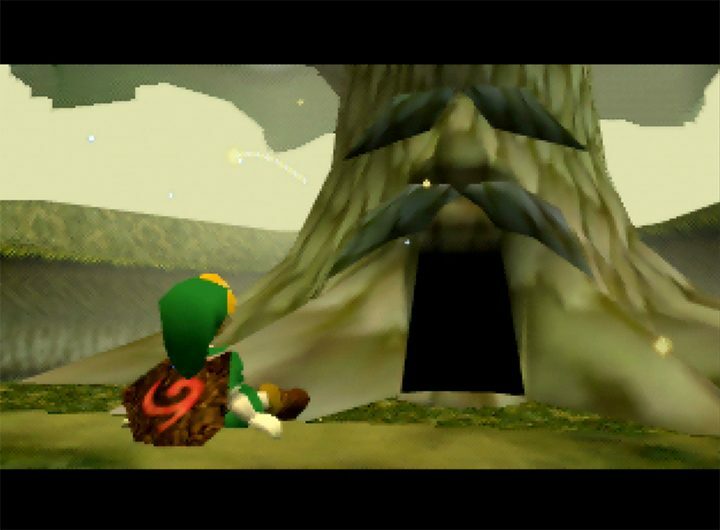 But is it still an enjoyable experience 20 years later? 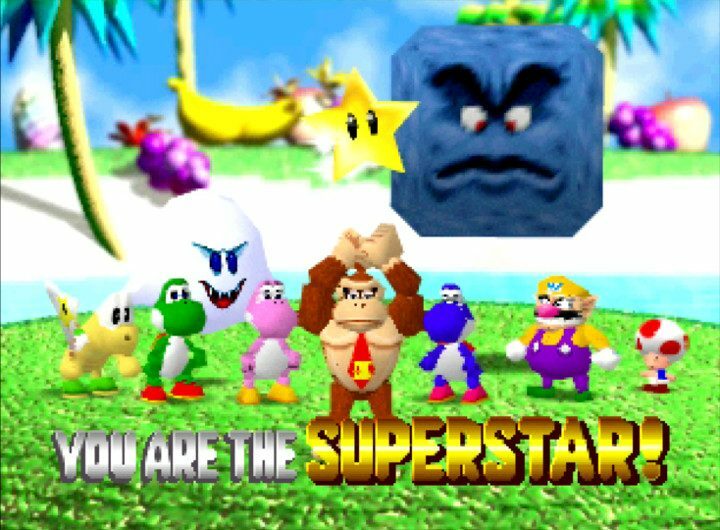 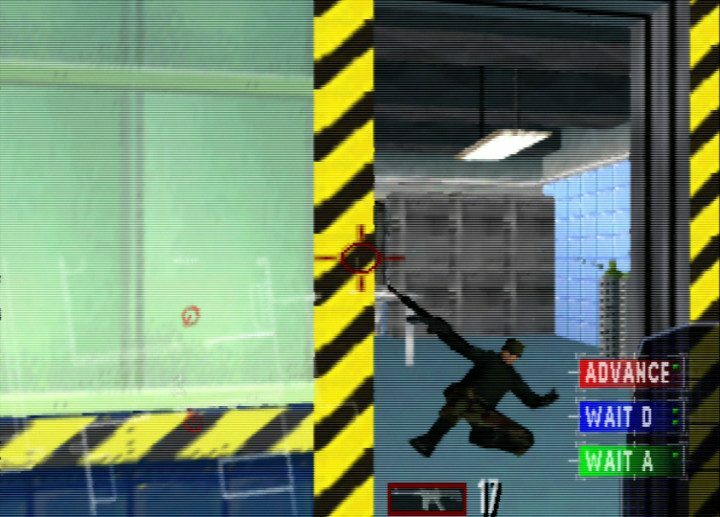 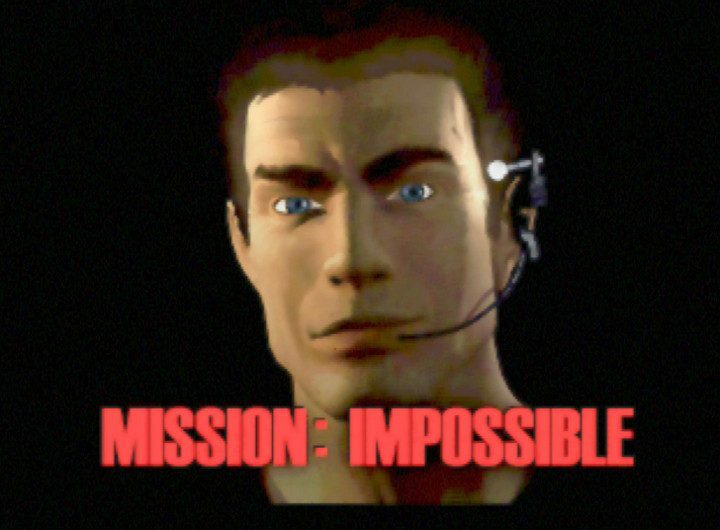 Does the N64’s only tactical first-person shooter game still deliver a thrilling experience today? 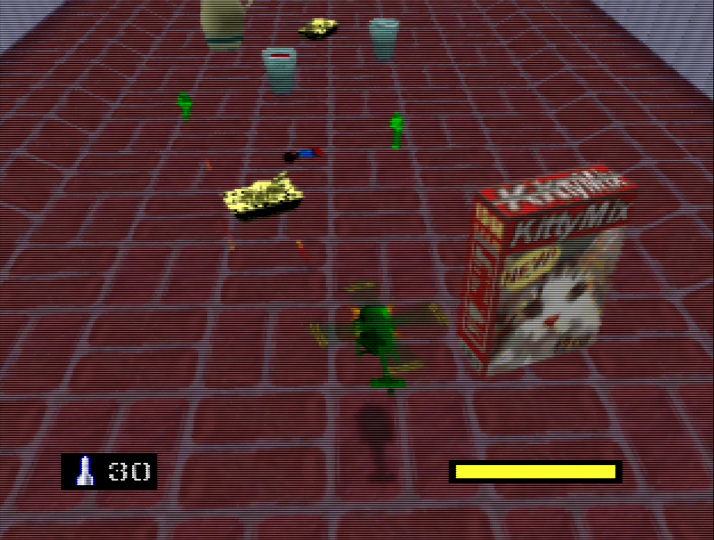 Does Army Men: Air Combat for N64 still excite with its shoot-em-up gameplay and two-player coop mode?